If you believe in miracles, this one is for you. In a grand house full of grief, an orphan makes hope bloom bright. When her parents die, Mary Lennox is sent to her uncle’s mansion on the remote Yorkshire moors. The house is full of lingering sadness. 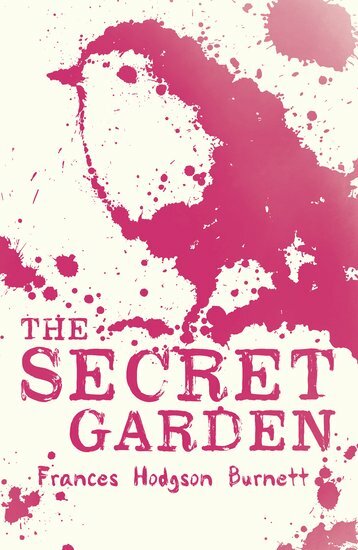 But one day, Mary discovers a locked garden in the grounds: a secret haven, lost for years and years. Behind the gate is a magical place which will transform Mary’s lonely life… One of the loveliest classics ever, now brought to fresh life with our truly beautiful cover look.